This is the only shot I took because the facade was marred with huge Team Patay posters, much to my annoyance. My mom dragged me all the way here just so we could see an old steam engine train. Huh. That’s pretty much all we did here – that, and pet a friendly dog as we sought shelter when the rain started pouring. I’m no history buff, but I still enjoy going to museums because it’s fun to look at old artifacts and learn the stories behind them. We were led by a tour guide, a young woman who seemed genuinely interested in explaining Negros’ history and culture. She regaled an interesting story: during the revolution against the Spaniards, people would drop by Locsin’s pharmacy to make donations to the cause. To hide the incriminating list of donors, Locsin would write down the amount donated as a fictitious order for medicines. The tour guide also told us about Cinco de Noviembre. In November 1898, the Negrenses revolted against the Spanish government; however, they lacked the necessary firepower to actually win. So what did they do? They fashioned arms out of native materials and passed it off as real cannons and guns. The bluff worked and the Spanish surrendered control of the island. Digression: this is the kind of stuff they should teach in schools to kindle kids’ interest in history. If this isn’t cool, I don’t know what is. Equipment for processing sugar. Negros Occidental is called the Sugar Bowl of the Philippines. 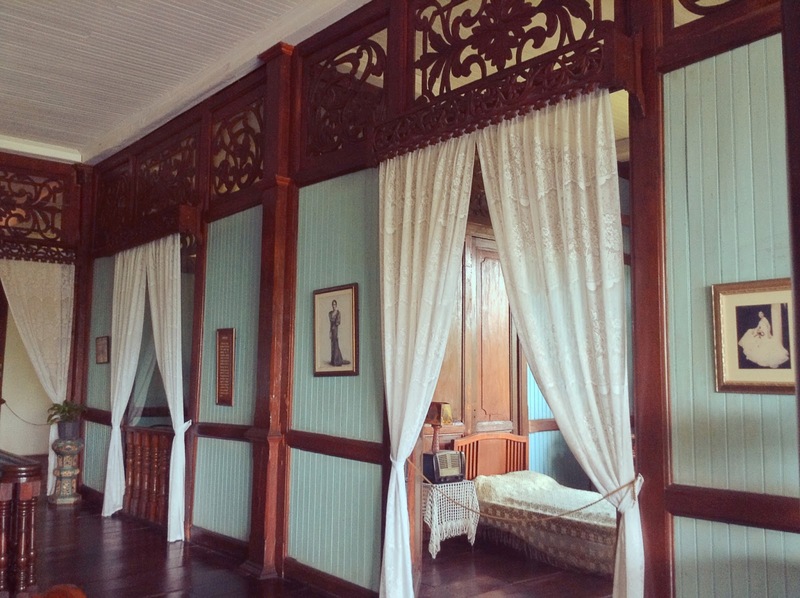 I can’t get enough of ancestral houses. 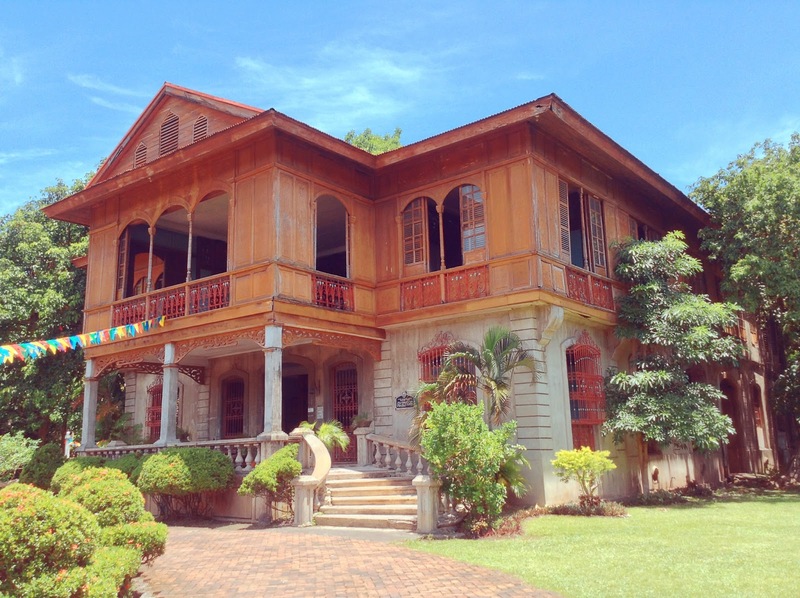 This one was owned by Victor Gaston, a sugar baron (are there other kinds of barons in Negros? ), who lived there with his wife and twelve children. 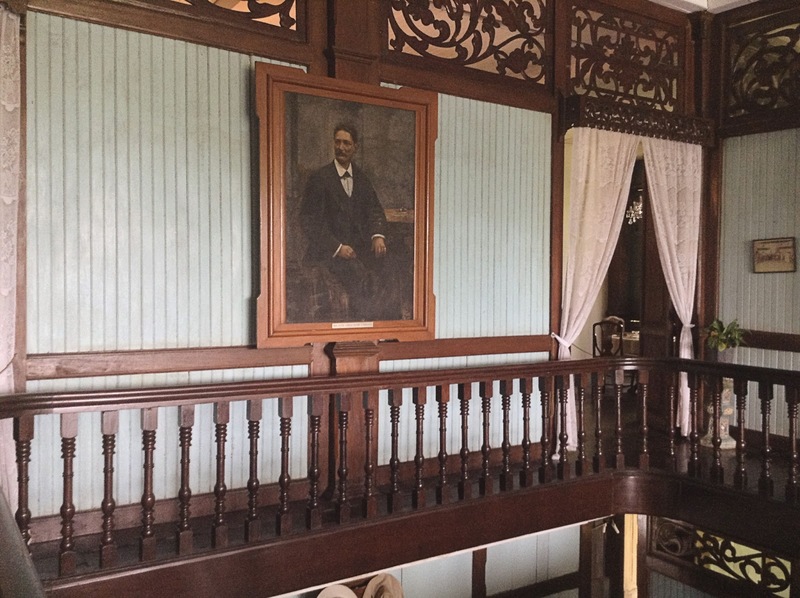 According to Wikipedia, it’s the first museum to be established in Negros Occidental. Superstition was a big deal in those days. In a house, each step on the stairs has a meaning, starting with oro (gold), then plata (silver), and finally, mata (death). The rule is that there must be a specific number of steps so that you land on either oro or plata, never mata. These staircases were also divided for male and female use. 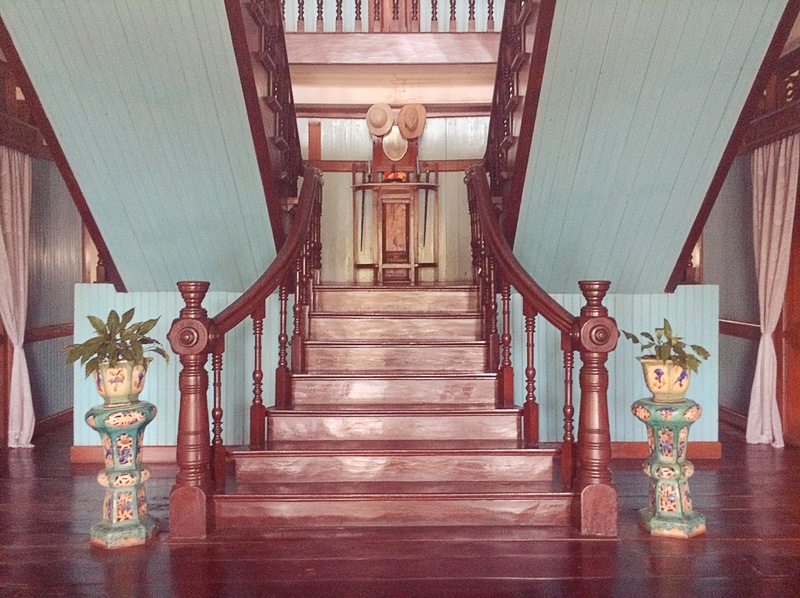 One of the loveliest ancestral houses I’ve ever been to, although that might just be because my favorite color is blue. 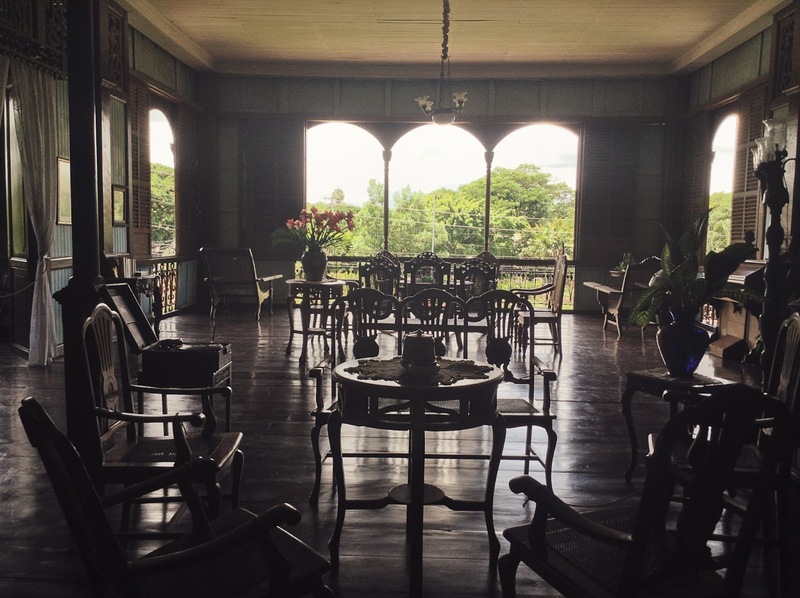 Balay Negrense is in Silay City, so you have to take a jeep from Bacolod. It’s worth it, though! When we left Manila, I had little expectations for this trip. What was I supposed to do in Bacolod, look at masks all day? So imagine how happy I was, how pleasantly surprised, by all it had to offer.